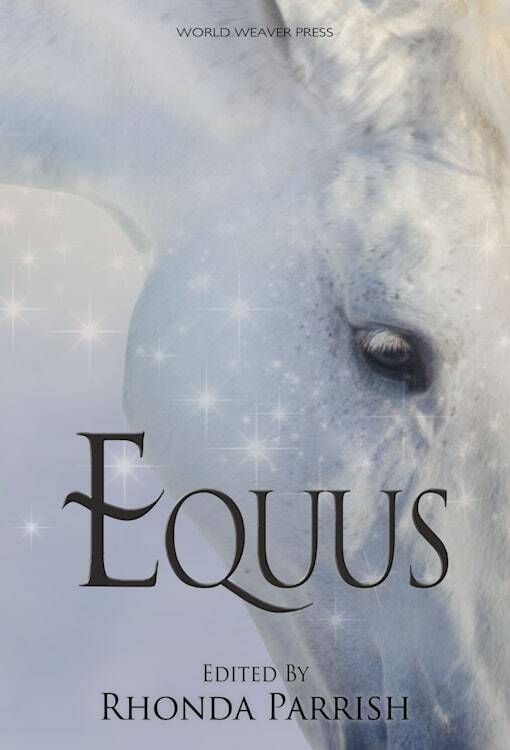 I’m thrilled to share the Equus cover today! This cover was designed by Jonathan C. Parrish for the fifth and final book of Rhonda Parrish’s Magical Menageries. The covers have all been gorgeous, and I’m seriously in love with this one. What else is there to say? Have a cover! The release date is July 18, 2017. In the meantime, add it on Goodreads! book covers, cover art, Equus. Bookmark.